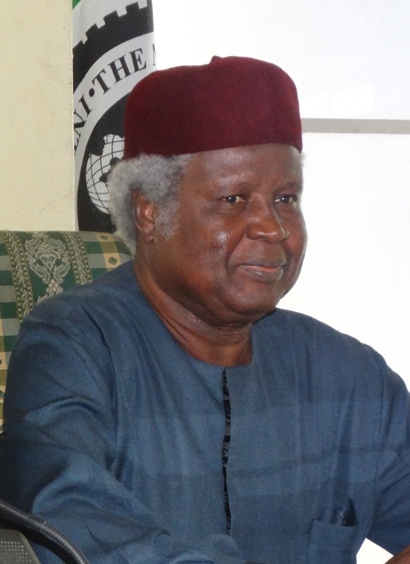 The Nigerian Institute of International Affairs (NIIA) is Nigeria’s foremost think-tank on foreign affairs. It was established in 1961 as a centre of excellence for the scientific study of international relation. The Institute’s research focus include: international politics, international law and organizations, international economic relations, security and strategic studies, as well as African politics and integration. The idea of the NIIA as conceived by the founding fathers was ‘to provide a nursery of ideas on what direction in international affairs Nigeria should take’, as well as ‘to provide a meeting ground for people of all nations and a rich soil for the cross-fertilization of their minds’. This is accomplished through painstaking research, conferences, seminars, workshop, roundtable discussions, and public lectures on crucial issues in world affairs. Finally, at the Institute, we encourage an open exchange of ideas, cooperation with individuals, corporate bodies and governments in the pursuit of our mandate. Welcome to the official website of the NIIA.